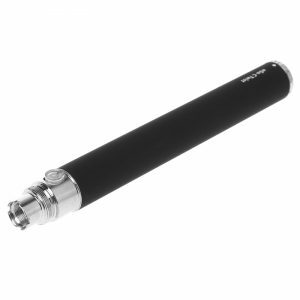 Is your eGo-t or eGo Twist Battery not charging? 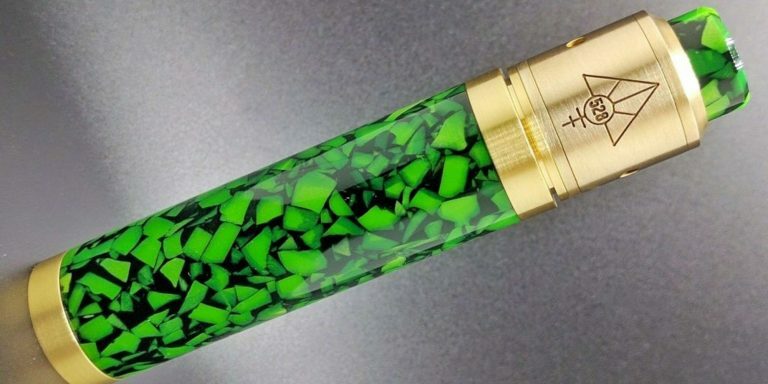 Ok everyone, this is probably one of most common problems with the eGo-T, eGo Twist, eGo-V and all other eGo, EVOD or 510 thread style batteries. 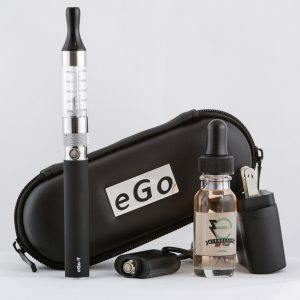 There is not need to start getting frustrated right away, instead there are many different trouble shooting tips on why your eGo battery is not charging. You eGo battery is not charging if.. This eGo Battery not charging issue applies to.. There are many more batteries that have the same eGo Thread as well as the 510 thread. 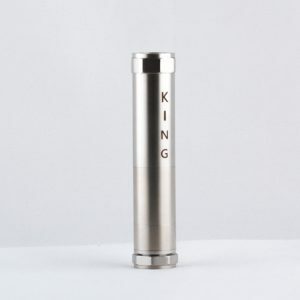 The eGo thread is the outer ring (Thread) of your battery which connects to your atomizer and the 510 thread is the inner ring (Thread) which connects to your charger. It is important to understand why your charger might not be charging your battery and there are many reasons that it might just need a little “tweaking” as does everything with vape pens. The first thing you want to do is make sure all your connections are clean before you attach your battery to t he charger, this will prevent any future problems of your eGo battery not charging. The Second thing you want to do is NEVER OVER TIGHTEN YOUR TANK TO YOUR BATTERY. With that being said, lets review how to really fix your eGo battery from not charging. This is the MAIN REASON why your eGo battery is not charging properly. This is one of the most common complaints that customers have and it is very easy to fix. 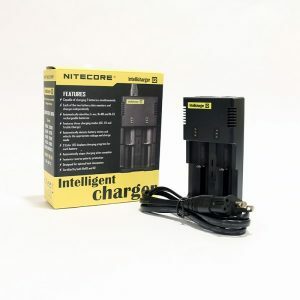 When your Firing Pin or Center Post is not making a connection to your battery charger it is because the center post on your eGo Battery has been pushed down too far. Take something very small like a toothpick and lift the center post up. The best way to do this is by going around each side of the center post and gently lifting the post up until all sides have been evenly lifted. If you do not have a toothpick try using tweezers, a jewelry screwdriver or something similar. Connect the eGo battery back to the charger and your eGo battery should start charging again. 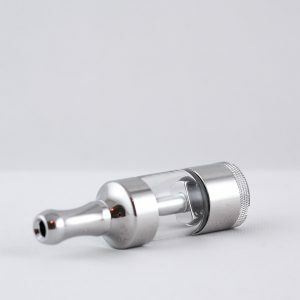 One of the most common problems with vape pen atomizer, clearomizer or cartomizer tanks is that they leak. Leaking tanks will result in e-juice on your Firing pin or Center Post. It depends on how much e-juice is on your center post, but in most cases any amount is too much. Clean the center post as well as everything that surrounds the center post with a paper towel. Let the inside of the 510 thread area air out and dry by either letting a paper towel sit in there or literally drying out. If you think you have a faulty charger, try charging another battery. The key here is to make sure that you are making a connection on both devices. If your charger is not charging both batteries then chances are you have a faulty charger and this will be the result as to why your eGo Battery is not charging. If you think you have a faulty eGo battery the best thing to do is test it on another charger. If you do not have another charger and you are certain that you have made all the maintenance tips provided (Cleaning Center Post and Lifting Center Post) than chances are you have a faulty battery. If your eGo Twist battery is not charging, this may indicate a problem with your battery, but it may also indicate a problem that is much easier to fix. Try these easy trouble-shooting suggestions before you decide that you need to replace your battery. Is the firing pin on the battery touching the charger? Your charger may not be fully contacting your battery, in which case it is not going to charge. Remember first of all that the charger screws onto the battery, just like the atomizer does. In order to start your battery charging, you have to screw the charger onto the battery so that the firing pin touches the charger. Check and make sure the screw threads are aligned and that the charger is being screwed on straight. When the charger and battery are connected correctly and you plug the charger in, the battery button light will flash a couple of times and the charger indicator light will turn either red or green to indicate whether the battery is depleted or full. If both of these things do not happen, then you do not have a good connection. Does the firing pin have e juice on it? 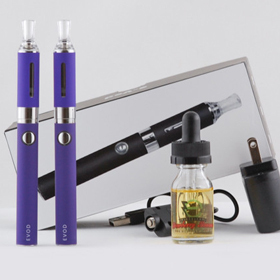 If your atomizer or clearomizer tank is leaking, you will get e juice on the firing pin of your battery. 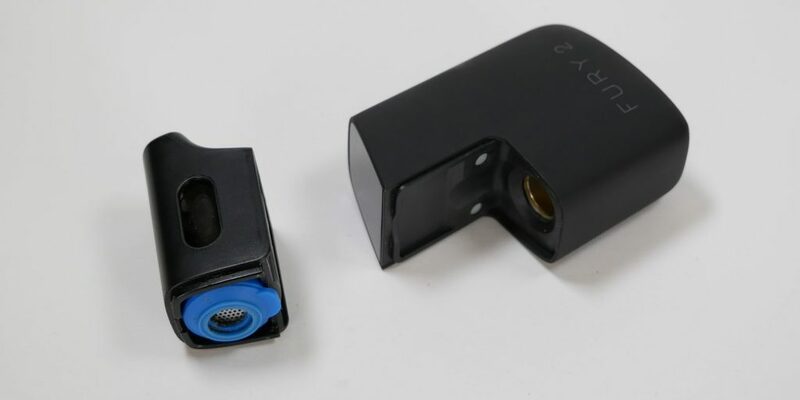 It is easy to see whether there is e juice present simply by looking at the place where the battery connects to the charger. If there is e juice on the firing pin, then far less or no charge will pass from the charger to the battery. If you see e juice on the firing pin, first clean it off with a soft cloth and then address the cause of your tank leaking. The most common reason why tanks leak is because they are not full. 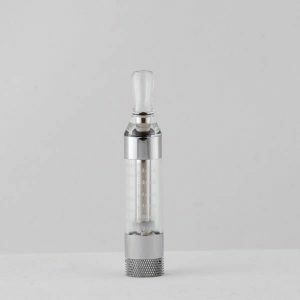 Your atomizer and clearomizer tank uses a vacuum/suction mechanism to prevent the tank from leaking, rather like placing a vacuum cleaner tube on a ball and picking it up. The vacuum cleaner can pick up the ball as long as the ball is fully covering the opening to the tube, but as soon as the seal is broken the ball will fall down. 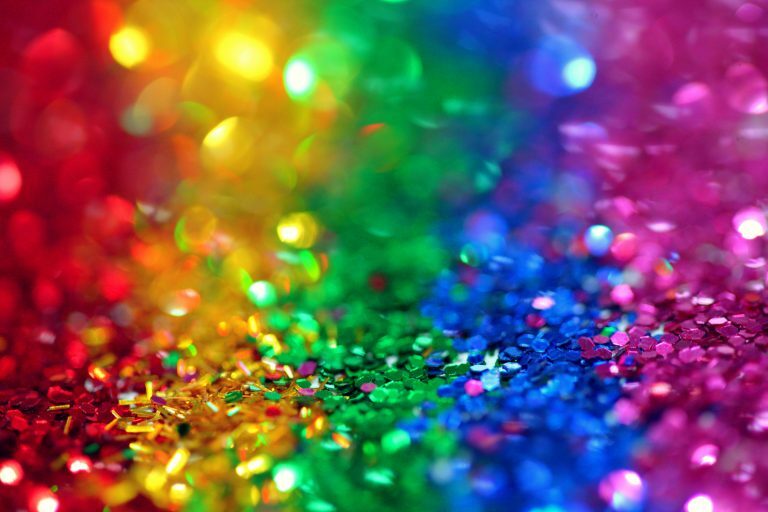 Similarly, if there is too much air in your atomizer tank, the vacuum seal can be broken and the tank may start leaking. 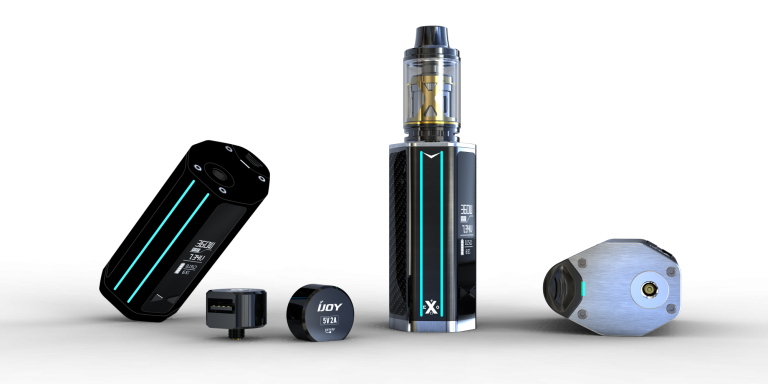 Refill the tank, clean off any leaked e juice with a soft cloth, and try again to see if the leakage problem has been fixed. 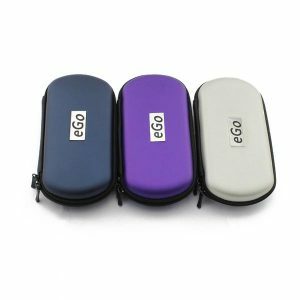 As with all electronics, the eGo Twist battery does not last forever. As it ages, it will take longer to charge and will hold its charge for less time. This is just the same ageing process that you may have noticed with cell phone and laptop batteries. If you are noticing your battery life is decreasing, it may be time to think about replacing your eGo battery with a new one. You can usually count on at least six months of good solid use from your eGo battery before it starts losing charge power, excluding user damage or manufacturing defects. If you go through the troubleshooting steps listed above and your eGo battery is still not charging, please contact us. 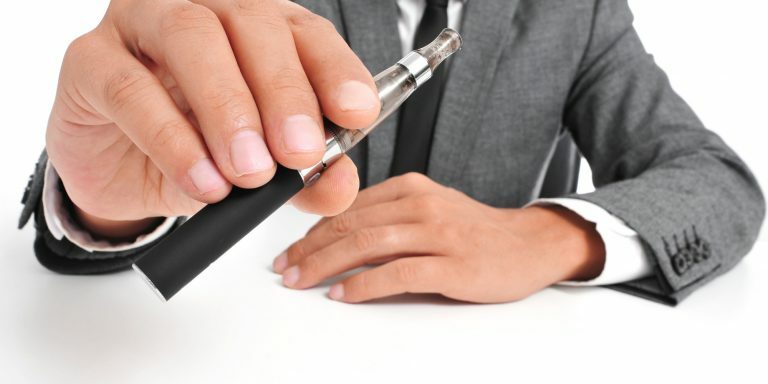 We can help you figure out what is going wrong with your battery and get you back to vaping in no time!